With more free time now in the summer, I’ve actually managed to do a couple of guest blog posts. That’s really quite a feat for someone who seems to get writer’s blog every…time…I sit…down..at the computer! Geez! I blame it on learning Spanish later in life, but that’s a pretty lame excuse. It’s already up and published at Krista’s Second Grade Super Kids blog. 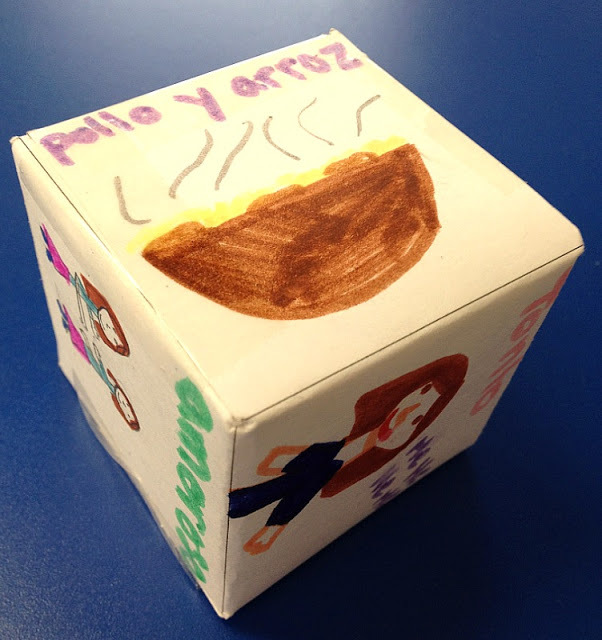 You’ll see how we used cubes to practice Spanish vocabulary in my classroom and you can pick up your own free copy (click image). 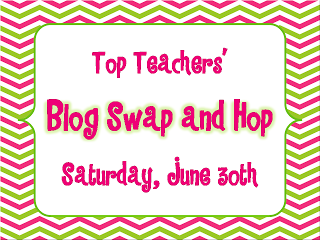 This will be published Saturday at Mrs. V’s Adventures in Learning via the Blog Swap & Hop. 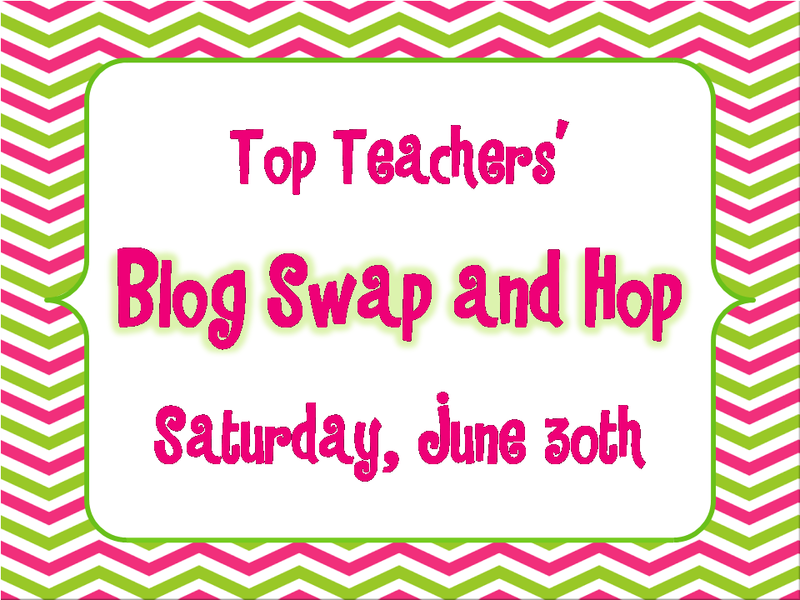 This is where a group of teachers are guest blogging on each other’s blogs with lots of fun tips and freebies. I’ll be sure to share when my post is published because I think it’s a freebie you would enjoy using with your students at the beginning of the year (not that we’re thinking about that yet! :P). I also have two other guest posts in the works, and I’ll be sure to update when those happen……….Oh gosh, writer’s block is creeping up again :(……time to get back to working on my next themed classroom pack. Here’s a little image from the pack. Yay! I have a reader, haha! And you're right! Give me a day or two, and I'll send you the pack. Thanks, Misha! I'm so glad I have found a blog with actual useful and relevant Spanish materials!